The Washington Post has started a new series of their own version of political fact checking of the presidential candidates claims. Their first victim was Scott Walker. Except that the #Occupy movement had very little, if anything, to do with the Act 10 protests. The #Occupy protests stemmed from the Arab Spring and the European protests more than anything. In fact, Wisconsin protesters were referring their movement as the "Wisconsin Winter," showing that it was stemming from the Arab Spring. Furthermore, these types of protests aren't even new in Wisconsin. During the Vietnam War, way before Walker even moved to Wisconsin as a boy, protesters were crowding the Capitol in Madison. 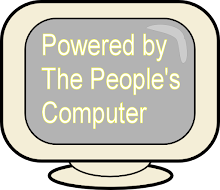 Act 10 protests clearly defined a lot of Walker’s political history. The issue here is that Walker does not merely say that protests over his budget bill preceded Occupy Wall Street. He actually says that the budget fight “gave birth to” the Occupy Movement. That’s giving himself far too much credit. 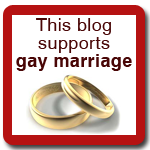 Any claim that the Act 10 protests galvanized an international movement is simply false. I learned as a young man, many more years ago than I care to admit, that when someone is really good at something, they don't need to brag about it. Their quality is apparent to everyone. 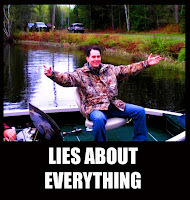 Walker, however, isn't very good at all, so there is nothing good there for anyone to see. 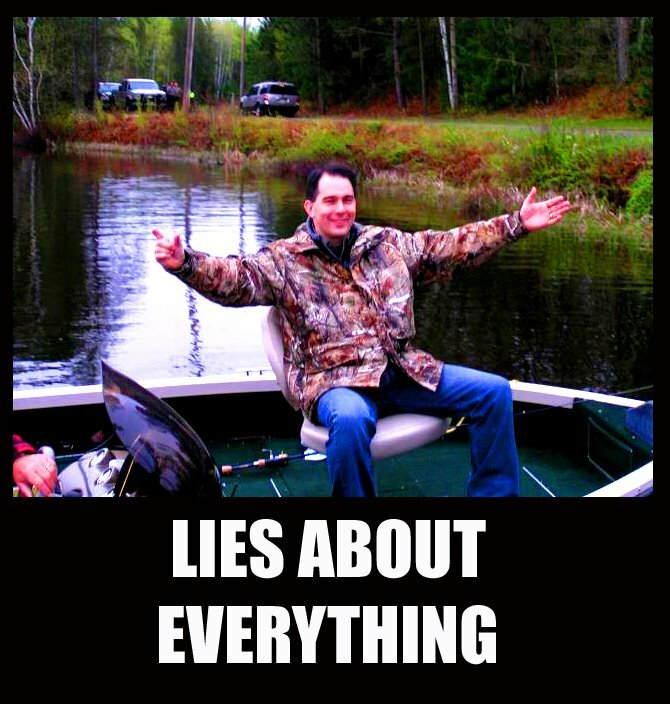 Even worse, Walker doesn't have anything worth bragging about so he is resorted to a continuous pattern of lying to make himself even appear to be relevant in the eyes of the uninformed. This putz lies about everything. He is a mentally sick individual who cannot separate truth from fiction. He looks in the mirror and doesn't seem himself he sees some champion of anything that makes him bigger than life. In the process he loses track of reality and doesn't see the damage he has done to Wisconsin only that his special interest donors are better for he being the governor. Stating the obvious, obviously, but it felt good to type. welll even hough I subscribe to Adbusters and perhaps should have thought it through a little better...I’ve been telling people we invented Occupy. Not sure why Walker would take credit for it,in any case; since his role was to try and squelch the thing. People like Scott Walker are why movements like Occupy spring up in the first place, to resist Versailles like government and corporate corruption which are orchestrated by folks like Walker and his puppet masters. In Walker's bizarro world black is white, up is down, and the sun rises in the west every day.